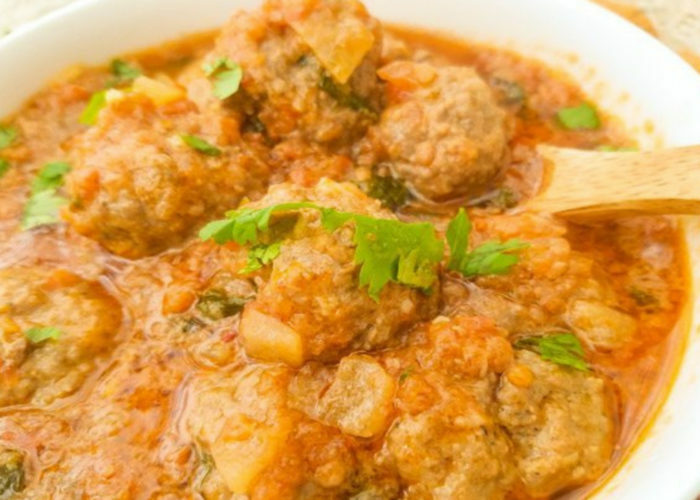 These albondigas en salsa de chipotle are perfectly moist, delectable and absolutely spectacular. 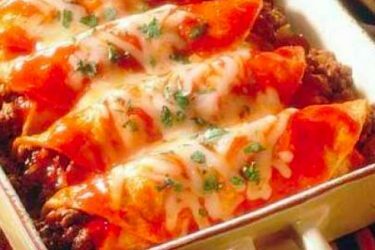 Have them as an appetizer or as a entree on top of rice! 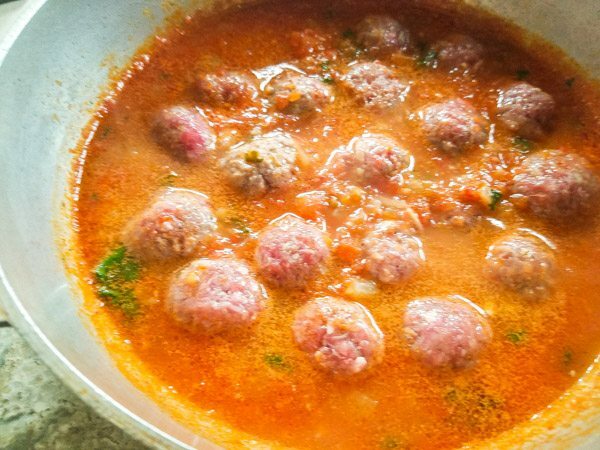 Albondigas en Salsa de Chipotle, now this is a recipe! Ooooh these are so moist and flavorful. 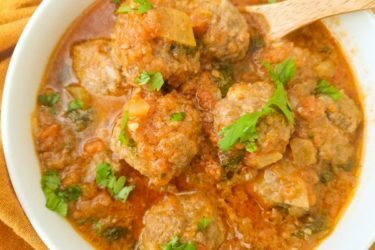 These albondigas en salsa de chipotle recipe (meatballs in chipotle sauce) my friends is just spectacular! I make these pretty often and you know why?! Cause they are enduring and super tasteful, a lasting memory that craves your attention. Craves for more, craves for your tastebuds to fall into a mouthful of ecstasy! Yes I said it, ECSTASY!! Now listen, I have to be honest, I’m not really a ground beef kind of girl. I know for the most part you surely may be, or at least you know a ground beef kind of friend... so why am I sharing this with you? 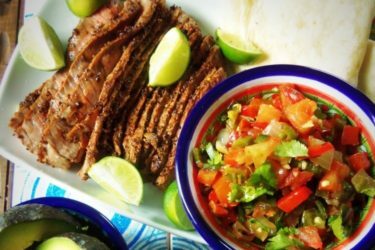 Because we are here to not only share in my love and your love of Mexican food, but also to share our thoughts and feelings about food, right?! So, as for me, yep, I’m not a lover of ground beef, I barely even like burgers!!! For me, a hamburger has to have absolutely ALL the toppings, ALL the extras, for me to truly like it!! So again, why am I telling you this? Well, because when I share a recipe in which the main ingredient is ground beef, I really want you to believe me when I tell you that that recipe is sooo good!!! What really makes these meatballs delicious for me (and I promise it will be for you, too) is the chipotle sauce... yes the chipotle sauce! Yes, the meatballs are great and yummy and moist and flavorful on their own, but with the sauce, OMGoody goody!! 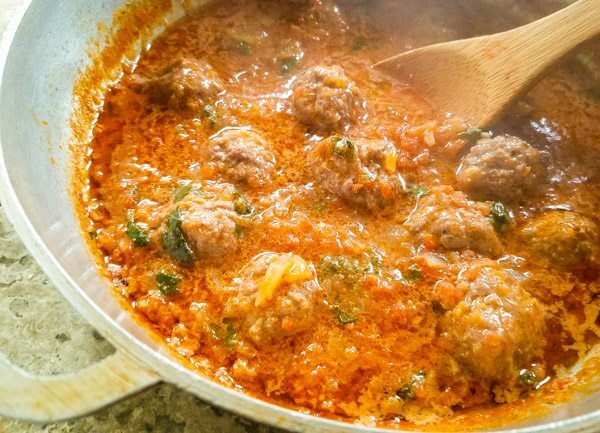 These meatballs rise to a whole other level, a level you will not want to come back from. But you have to promise to make my homemade sauce, no store-bought chipotle sauce, okay?! If you truly want to know what I mean, then you have to go through the whole process, no cheating!! And you what I said before about ground beef and how, if I make a recipe where the main ingredient is ground beef, then that recipe must be good ('cause this here girl is not a ground beef lover!)? 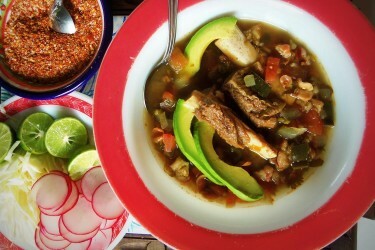 Well, here is a little more proof for you, also try my recipe for beef empanadas. 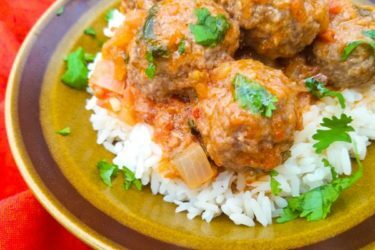 Also, you can have these Albondigas en Salsa de Chipotle on their own as an appetizer or for dinner on top of white rice, absolutely yummy! 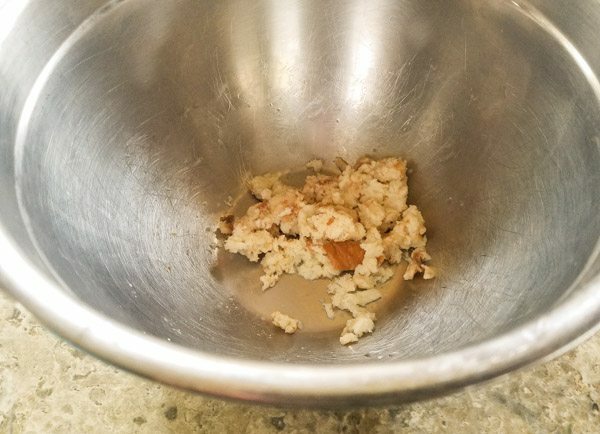 In a large mixing bowl, add the slice of bread and milk. Break bread apart with fingers. 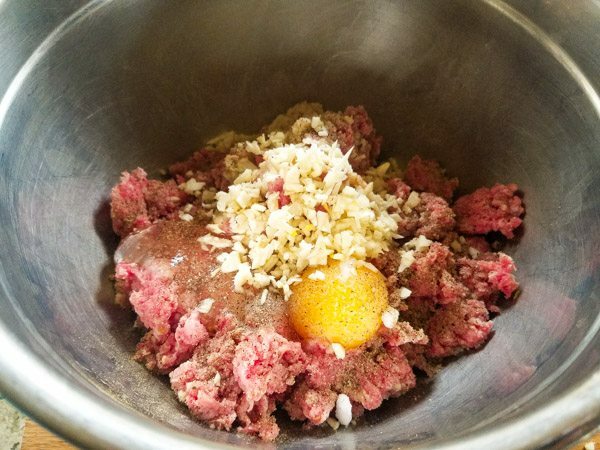 Add the ground beef, egg, garlic, salt and pepper. Mix well together. 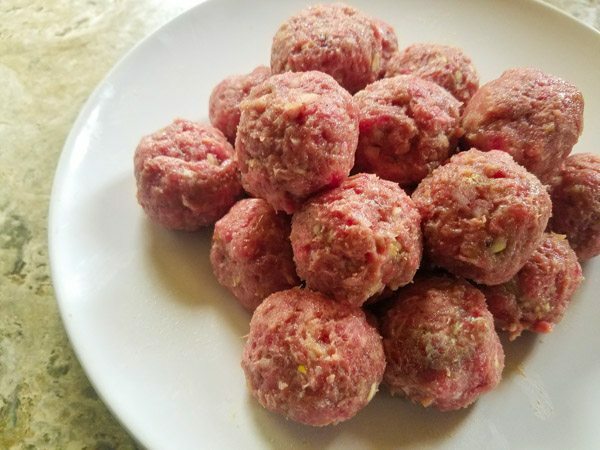 Form 1 1/2 to 2 inch meatballs. You should have around 20 meatballs. 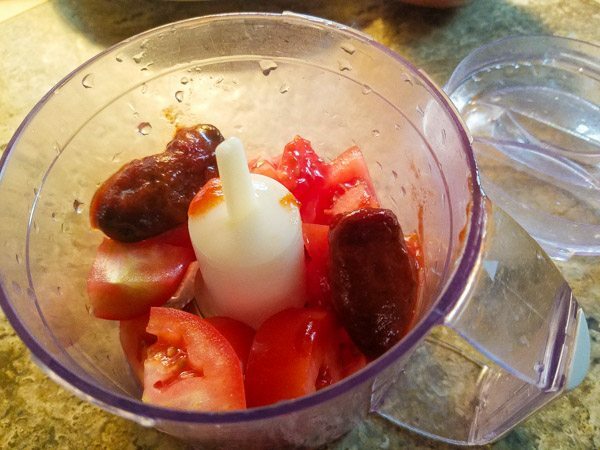 Blend tomatoes and chipotle peppers in a chopper or blender until smooth but still a little chunky (unless, you like your sauce very smooth, then blend longer). Over medium heat, in a pot or large saucepan, add vegetable oil and cook onions until translucent, about 5 minutes. Add garlic and cook for another 1 to 2 minutes. Add tomato and chipotle sauce mixture. Add chicken broth and lower heat some. Simmer sauce for about 10 minutes. Add the cilantro, cumin, oregano, salt and pepper to taste. Stir. Add meatballs and cook for another 25 minutes. Enjoy! 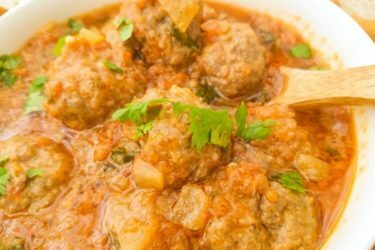 Serve meatballs with a toothpick for an appetizer or over white rice as a meal.